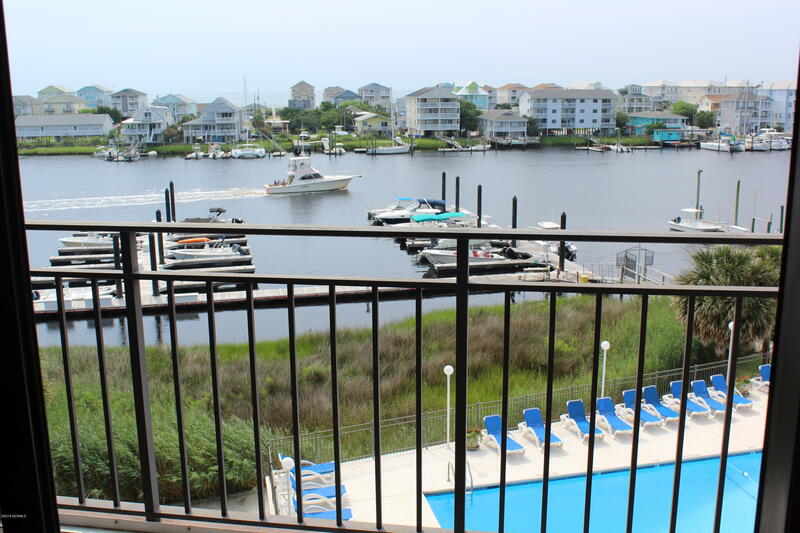 Island living at its finest. 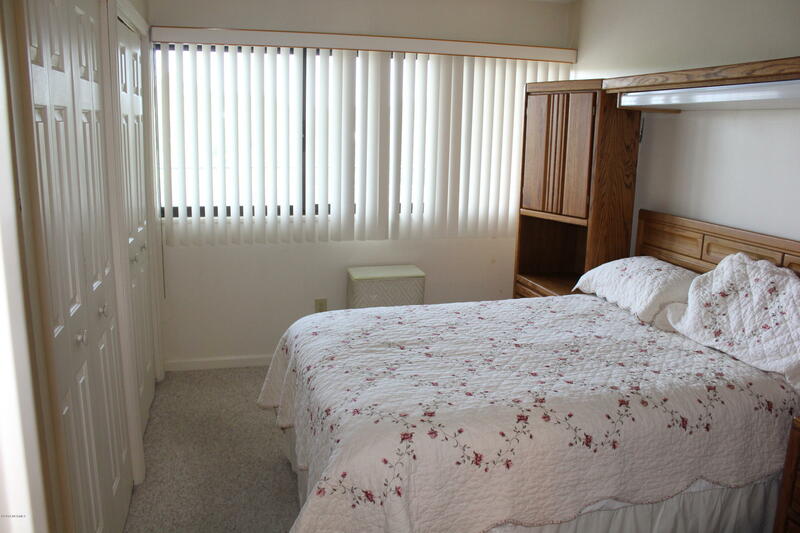 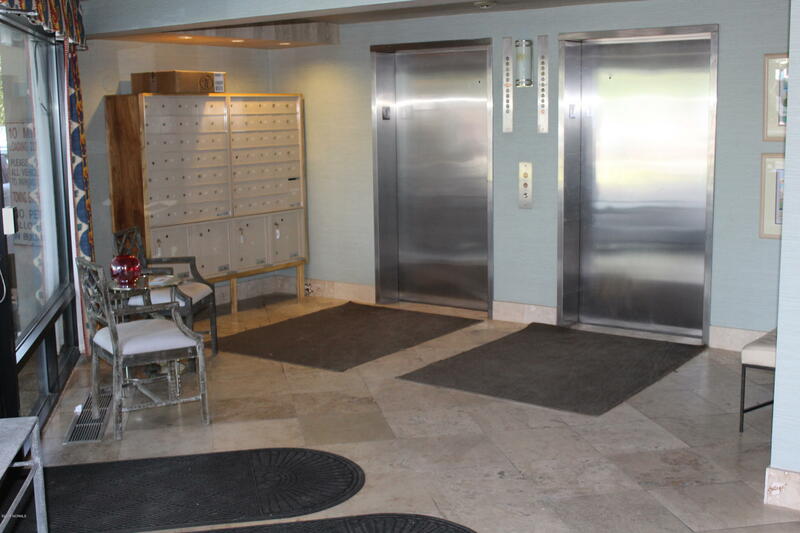 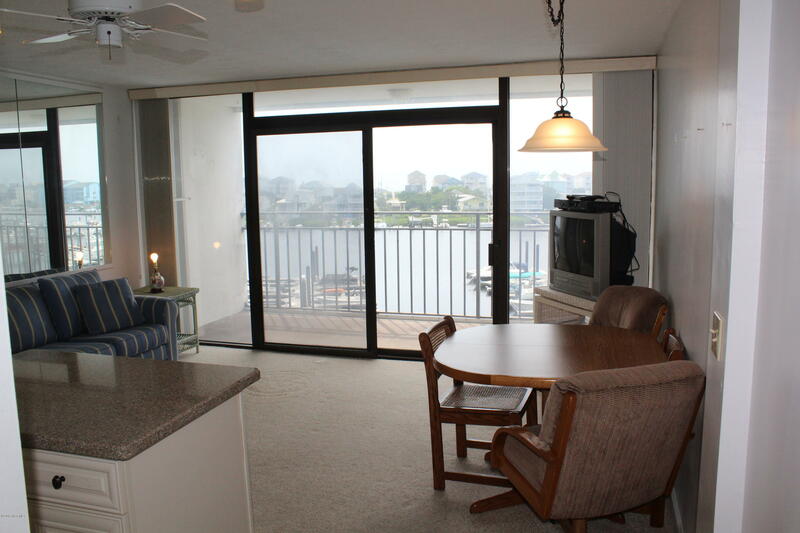 This 4th floor 1br, 1ba condo has views that will impress. 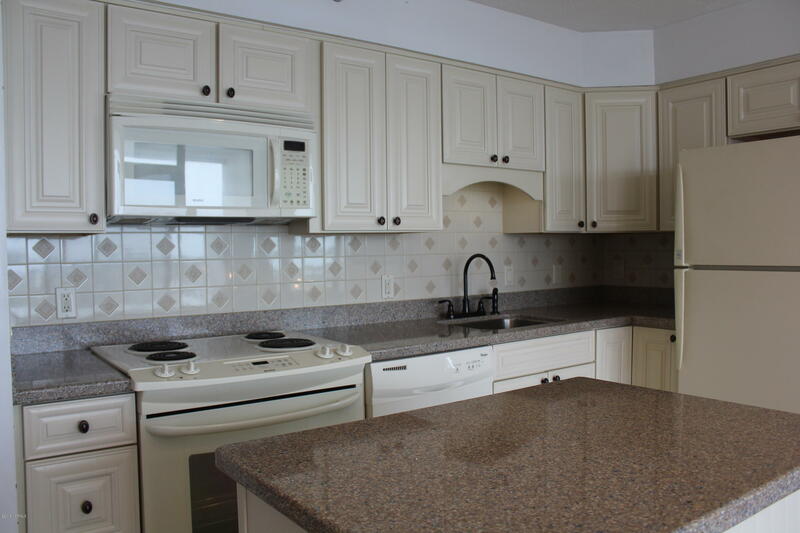 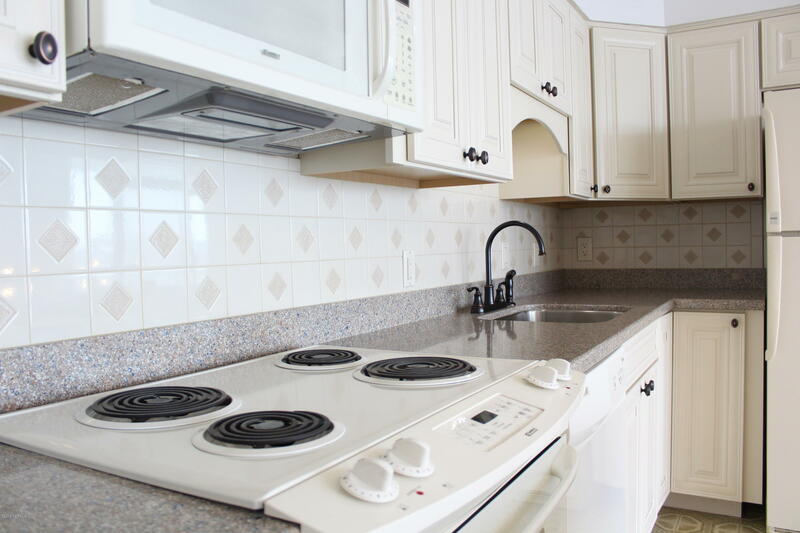 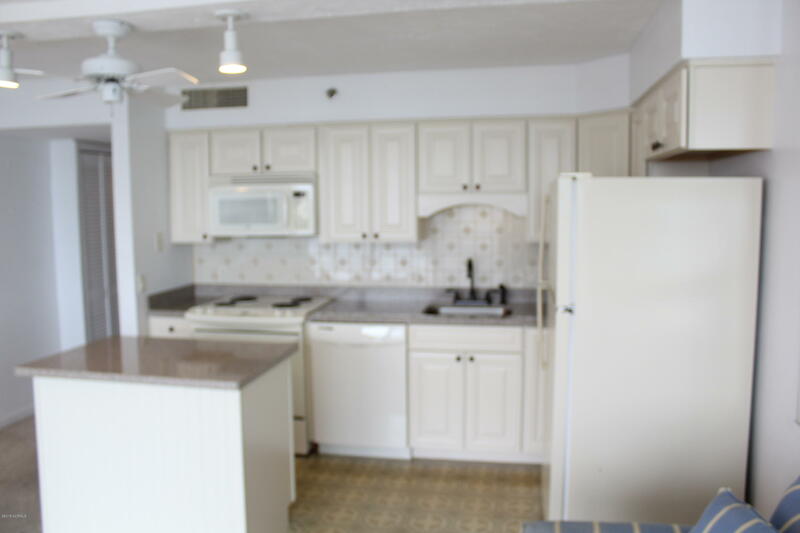 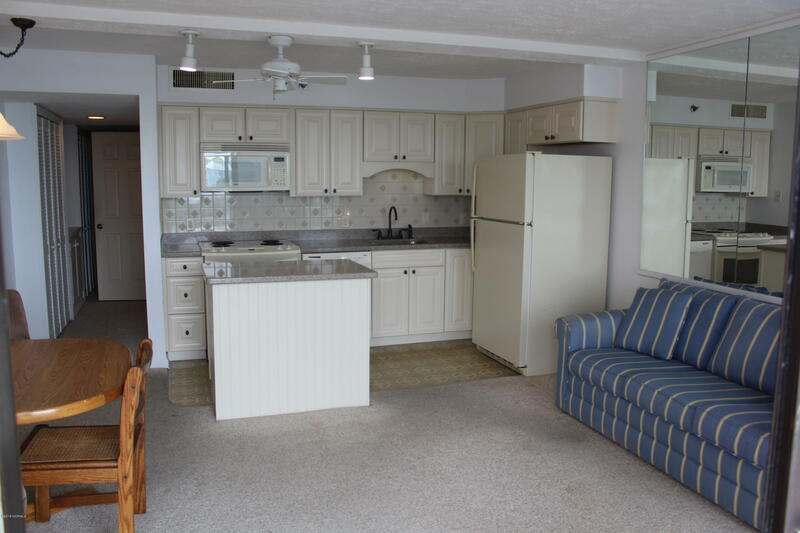 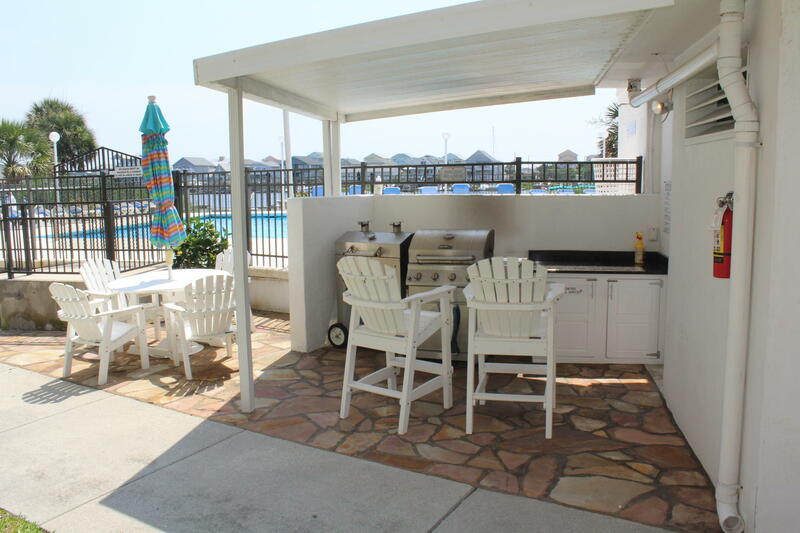 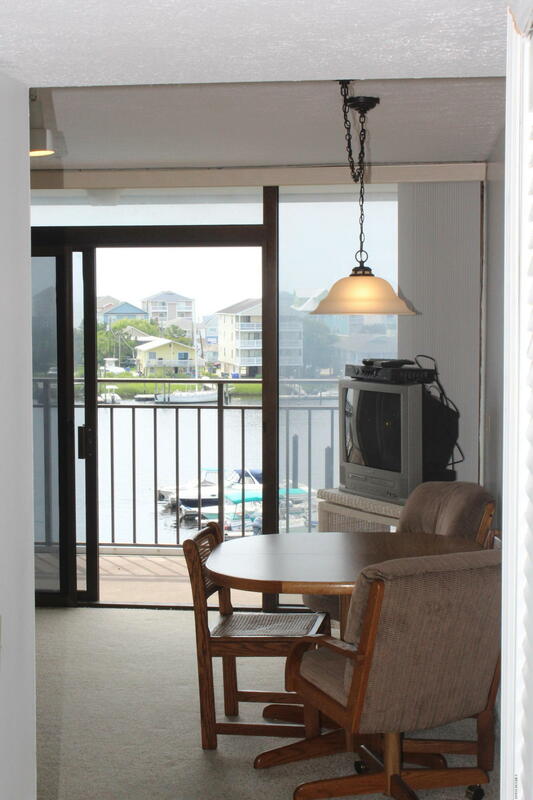 This Harbor Oaks Condo comes furnished, with an updated kitchen, featuring quartz tops and ready for your immediate enjoyment. 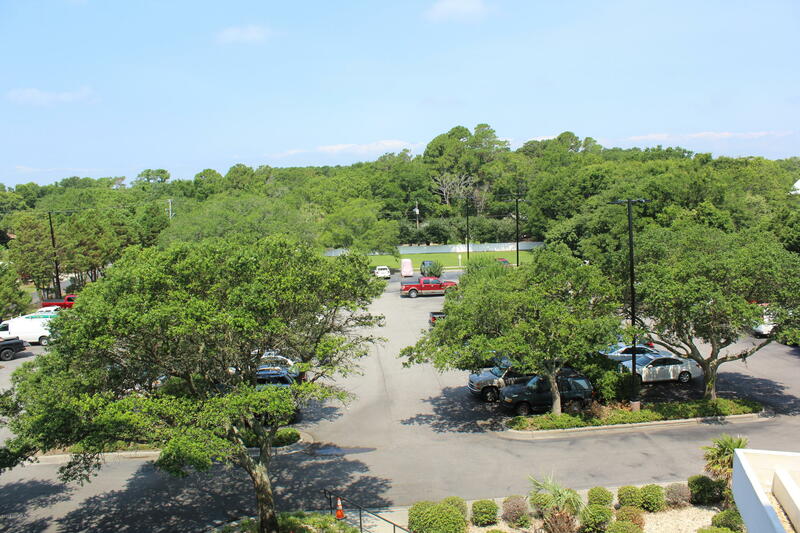 Harbor Oaks offers elevators, cable, wifi, swimming pools, a community room, grilling station with bathhouse, and much, much more. 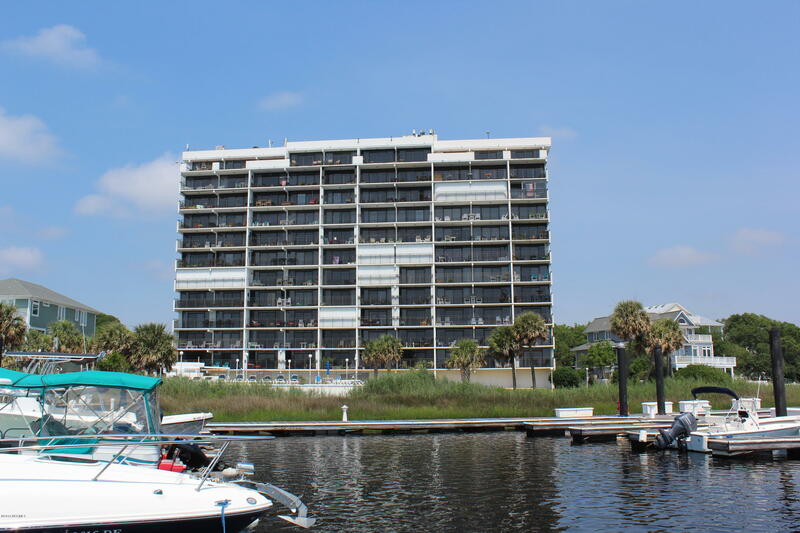 Boat slips sold and/or rented separately. 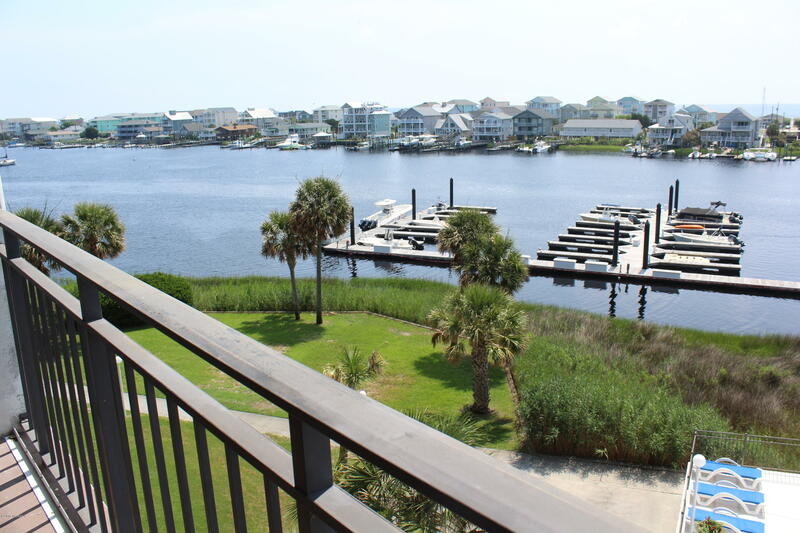 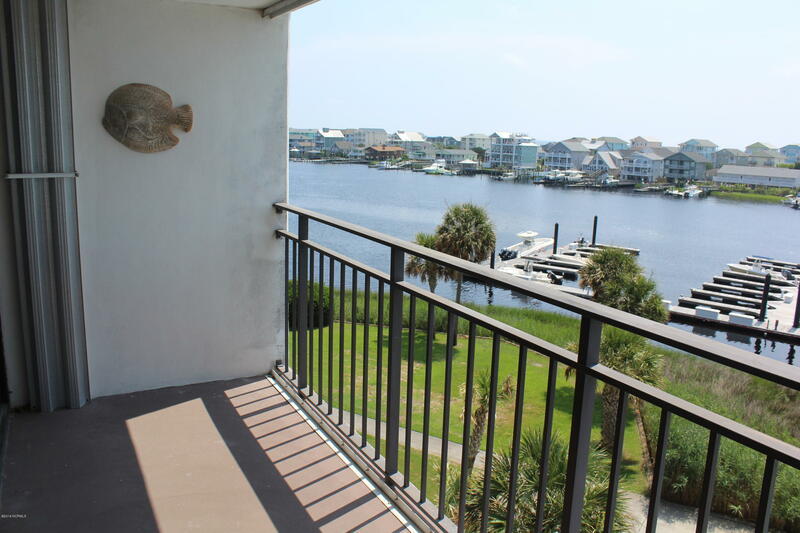 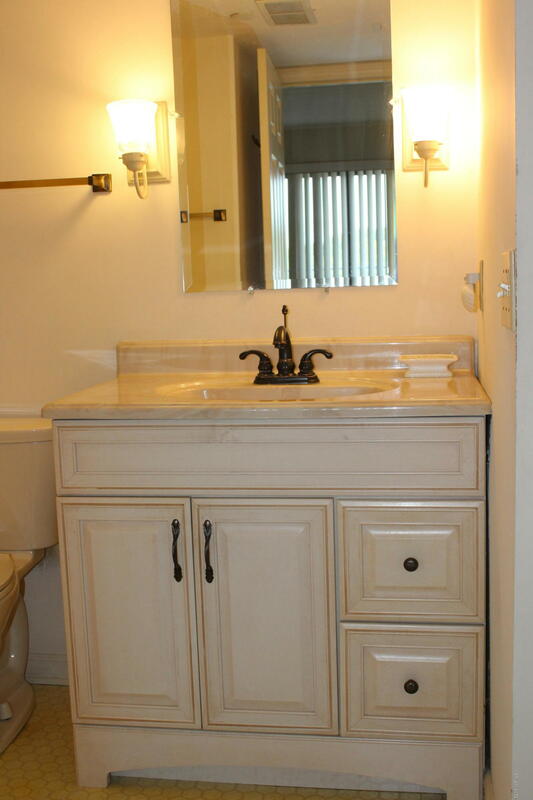 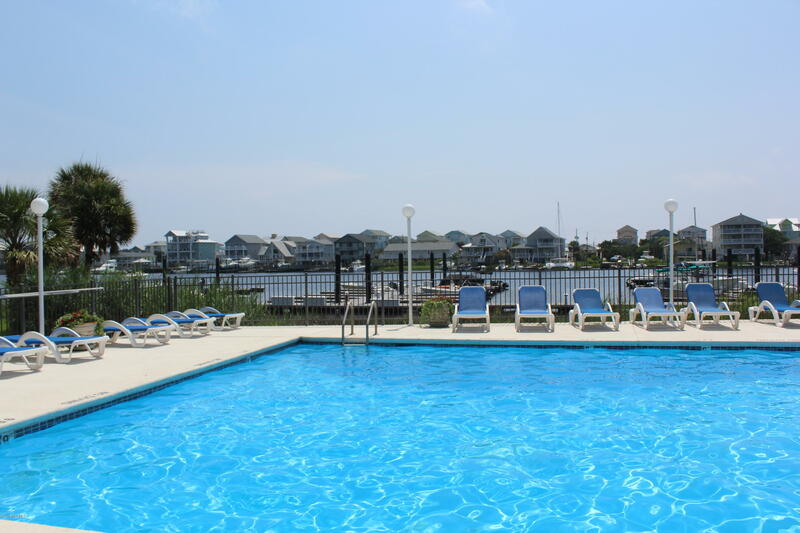 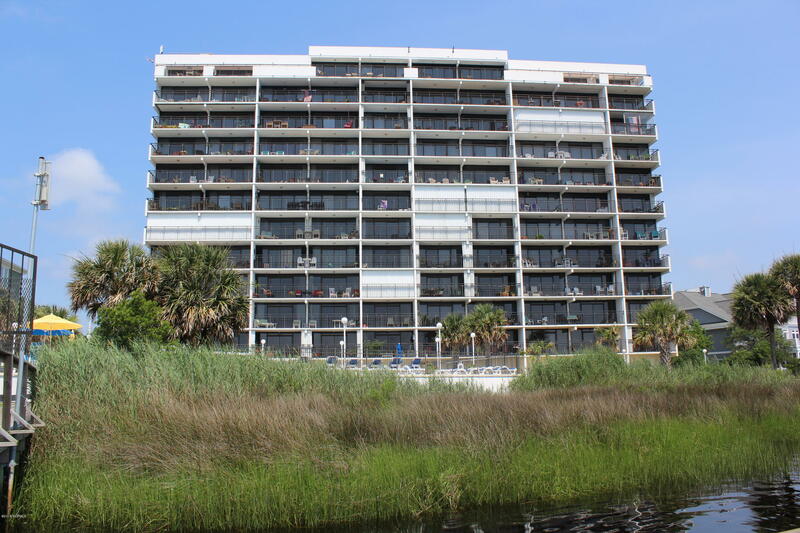 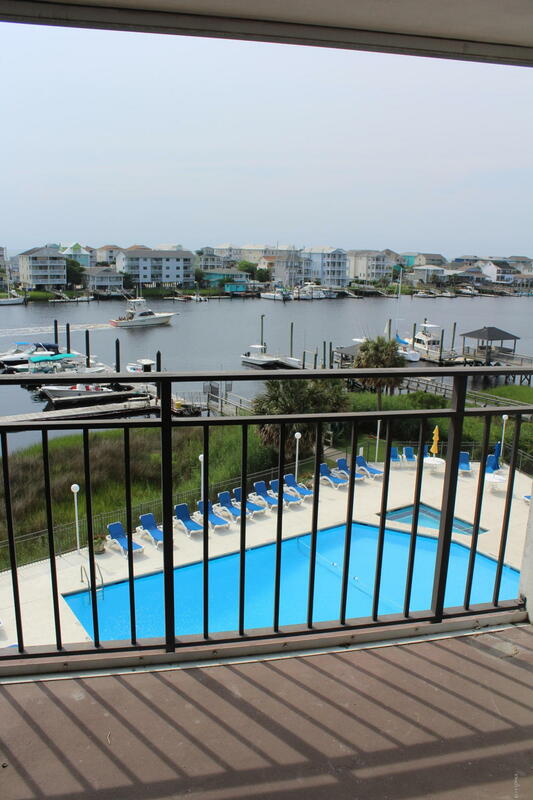 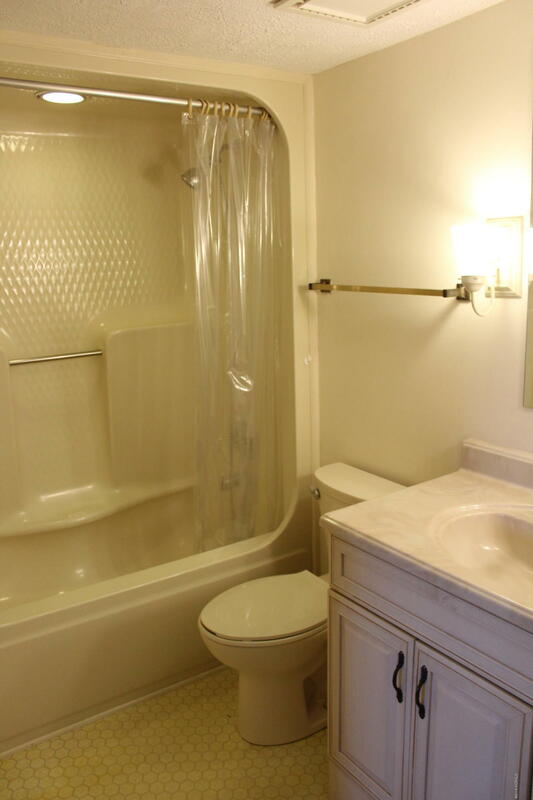 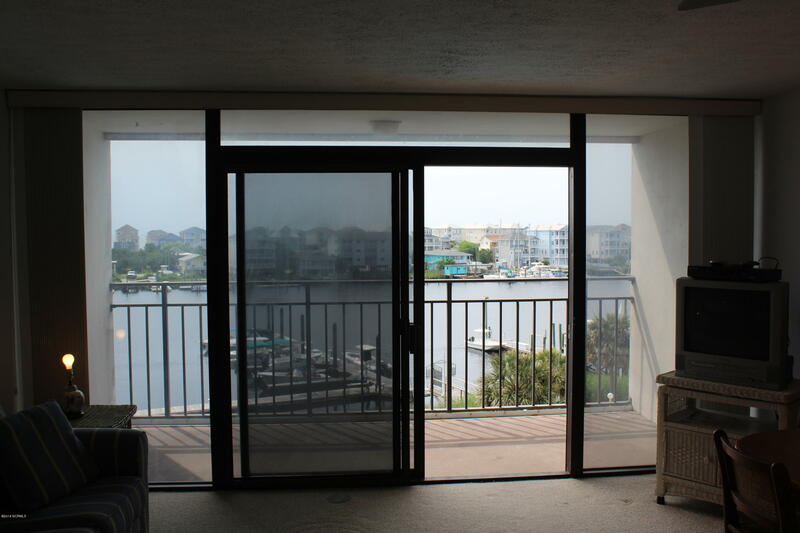 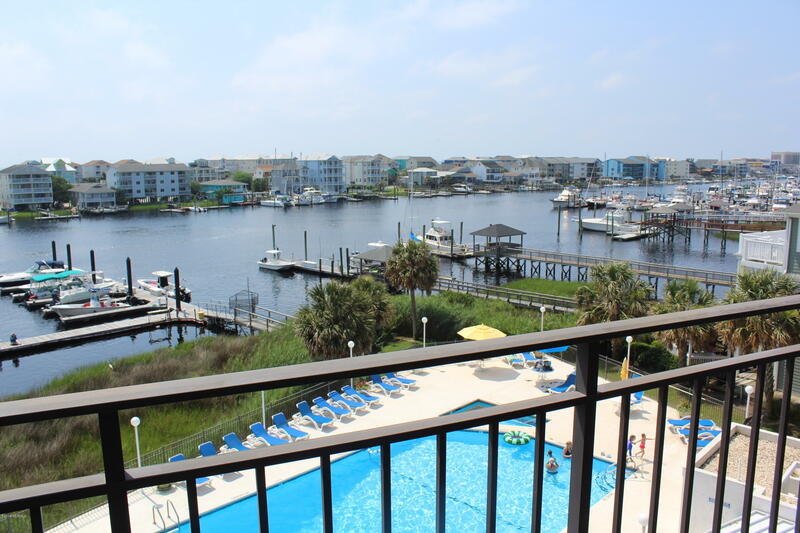 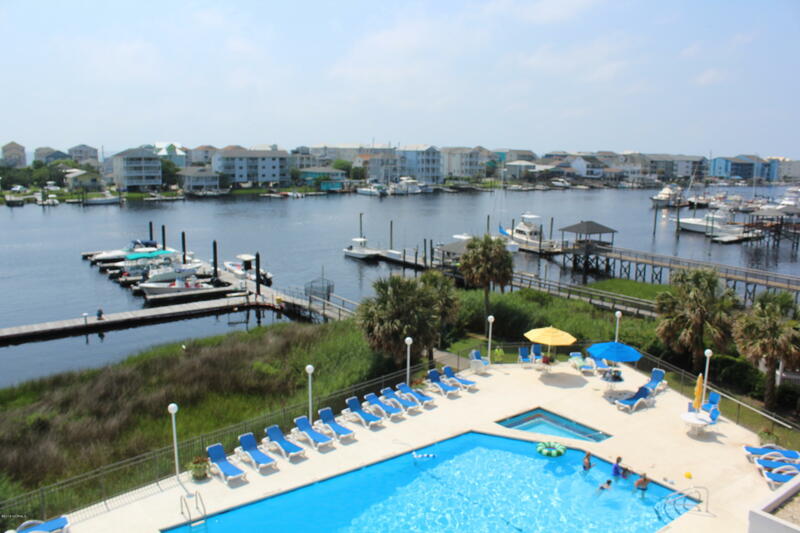 Breathtaking canal, and ocean views await, so schedule your showing today!